GT AWD - Apple Car Play! Backup Cam! $36,954 x 96 Months @ 5.99% APR (estimated financing rate, cost of borrowing $9,600). $0 down payment. GT AWD 7 Passengers Heated Seats and more! $23,240 x 96 Months @ 5.99% APR (estimated financing rate, cost of borrowing $6,037). $0 down payment. 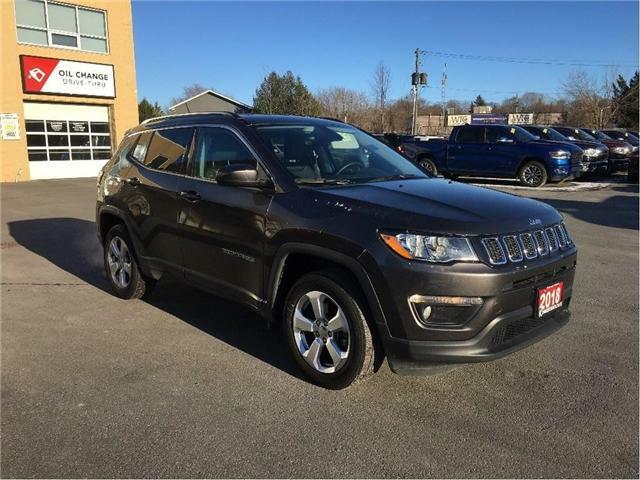 SEL AWD Backup Cam Heated Seats and more! $28,290 x 96 Months @ 5.99% APR (estimated financing rate, cost of borrowing $7,350). $0 down payment. 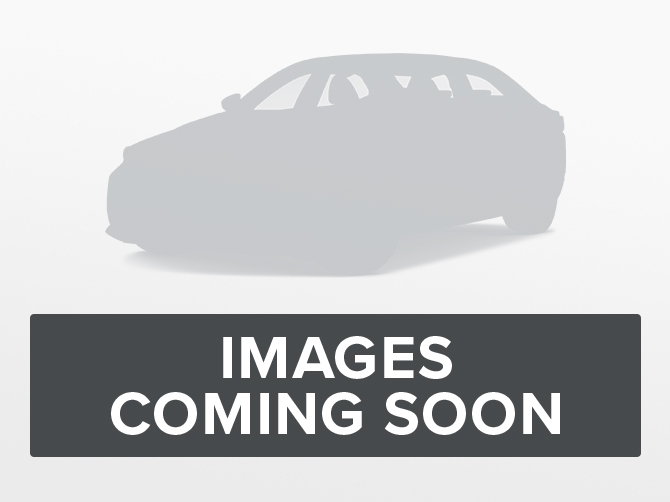 SEL AWD Heated Seats Backup Cam and more! $27,980 x 96 Months @ 5.99% APR (estimated financing rate, cost of borrowing $7,269). $0 down payment. 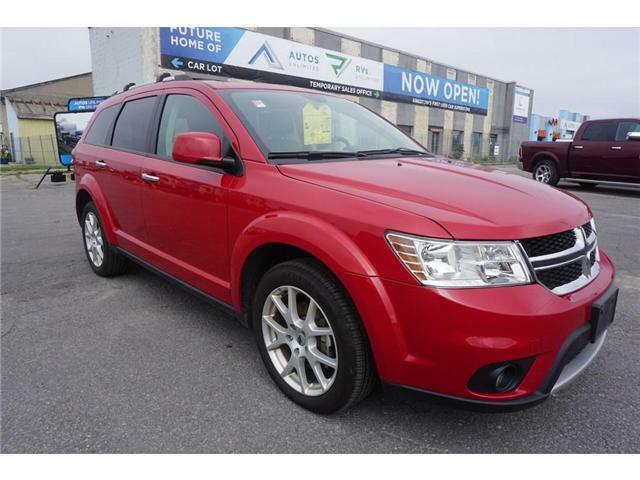 SE AWD Backup Cam Heated Seats and more! 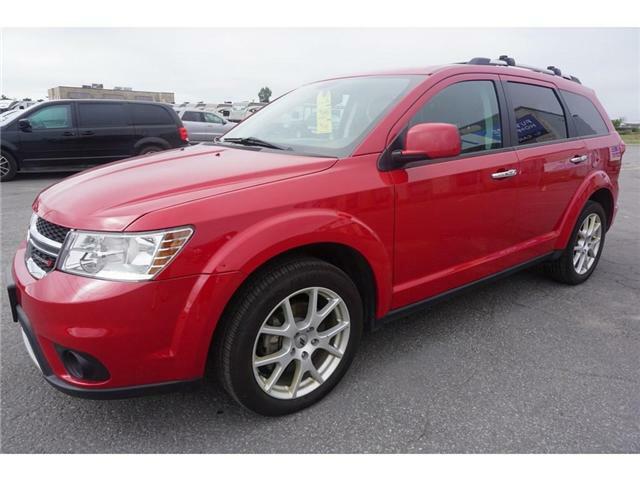 $21,478 x 96 Months @ 5.99% APR (estimated financing rate, cost of borrowing $5,580). $0 down payment. 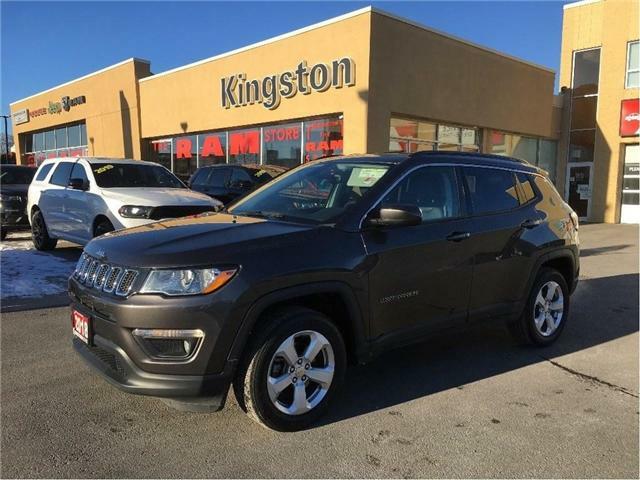 Features of this vehicle include: backup camera, Bluetooth connection, power seat, locks, windows, and mirrors, cruise control, air conditioning, and most importantly: heated seats for the cold winter months! $22,475 x 96 Months @ 5.99% APR (estimated financing rate, cost of borrowing $5,839). $0 down payment. $23,980 x 96 Months @ 5.99% APR (estimated financing rate, cost of borrowing $6,230). $0 down payment.